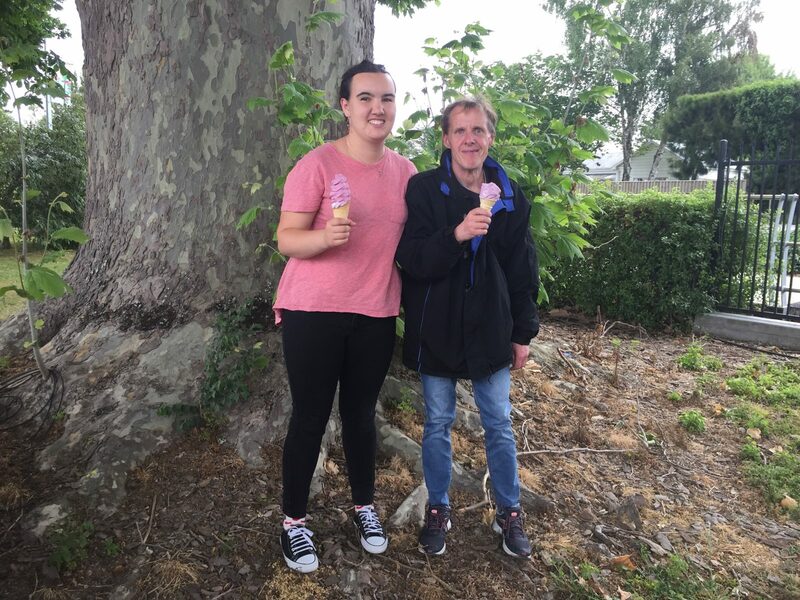 At eighteen, Hastings teacher aide, Willa Sophia Maguire-Harbrow, is doing amazing work supporting children with special needs at Kōwhai Special School. She firmly believes that her caring nature and admiration for children with special needs started when she was young, when her mother became guardian to Peter who lives with autism. Maguire-Harbrow considers him her brother, and he became her inspiration to pursue this challenging. but very rewarding career. “If I didn’t have Peter in my life, I seriously wouldn’t be the person I am today. I have so much admiration and respect for people with disabilities. I have met some remarkable people who can remain positive despite the challenges they’re experiencing,” says Maguire-Harbrow. When she was at school, she was discouraged to follow a career path she wanted because she wasn’t good at sciences, and she became increasingly nervous about her career pathway options. The Hastings Girls’ High School’s Gateway programme became her saving grace. Maguire-Harbrow achieved her Level 3 certificate in just three school terms. The certificate normally takes a year to complete. Just before her graduation, an employment opportunity opened up that she didn’t hesitate to grab. Now, Maguire-Harbrow is being supported by her workplace to achieve yet another national qualification, an apprenticeship in community facilitation with the support of her workplace and industry training organisation, Careerforce. “I am learning a lot and already using some of the strategies I’ve learned through the apprenticeship as I work in the school. It is very rewarding. I’m so proud of myself and happy that I’ve found a job I like and getting some qualifications for it too,” shares Maguire-Harbrow.